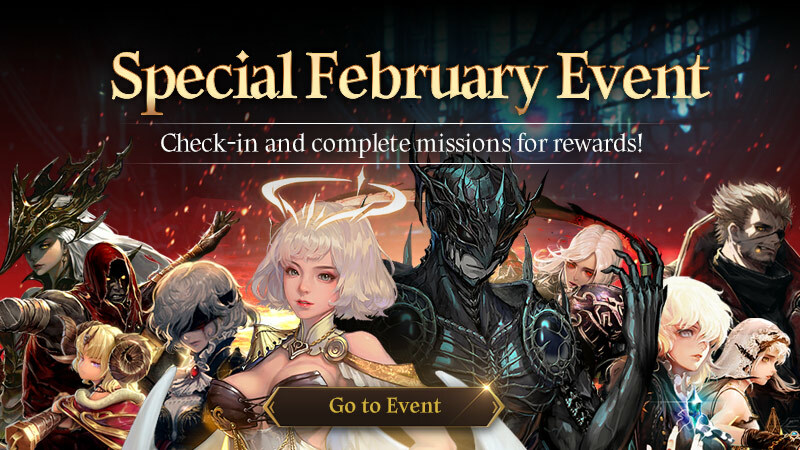 We are back with a new massive event to start the month of February! > Morning Star Rewards will automatically be delivered to your mailbox based on the number of obtained Morning Stars. > Event Rewards can only be claimed once per account. > Be sure to tap the "Claim" button to receive your rewards. Last edited by CM_Heylel; 01-31-2019 at 07:52 PM. I've just completed the 48th morning star but no reward was sent to my inbox. I have logged out, refreshed & checked the event tab, no.48 is complete but I have not been issued any reward. Could someone please assist me? Do you not see it the summon tab?